It’s official. 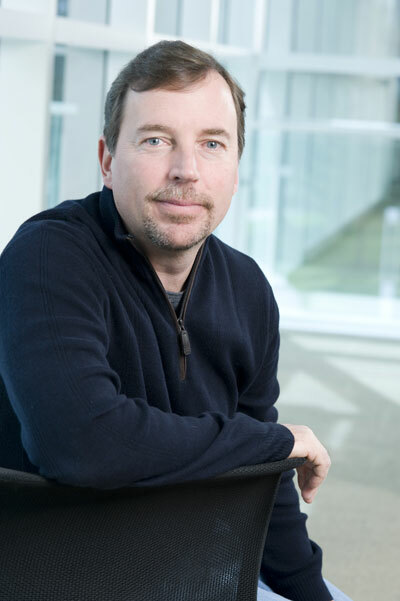 Yahoo just announced Scott Thompson, the President of Pay Pal, as its CEO. Thompson is a totally unexpected choice. This is the first we’ve heard of him, and it’s the first Swisher had heard of him. He’s been president of PayPal since 2008. Before being promoted to president, he was CTO, “where he oversaw information technology, product development and architecture for PayPal,” according to his PayPal bio. So, he’s got the technical chops. But does he have the vision? Yahoo has been falling behind its fellow Silicon Valley tech rivals. Thompson has to come in with a clear turnaround plan and execute. Also of note, he has zero experience in media or advertising, which are (last we checked) Yahoo’s businesses.